A properly structured financial plan enables you to face any financial challenge that may present itself at each stage of your life. In order to prepare for your retirement, we can assist you or work with your other financial professionals, in planning to achieve your financial goals ensuring stability for the time of retirement. Effective estate planning is essential to facilitate the orderly transfer of assets to your beneficiaries, provide security for your surviving spouse and can reduce or eliminate the transfer tax due. For business owners, it can provide business continuity & succession of ownership. Our professional team will guide you through the complex process of getting your financial affairs in order to ensure that there is an appropriate & effective plan for each aspect of your estate. We will work with your other professional to develop a plan which may include charitable gifting, transfers to trusts, annual gifting etc. 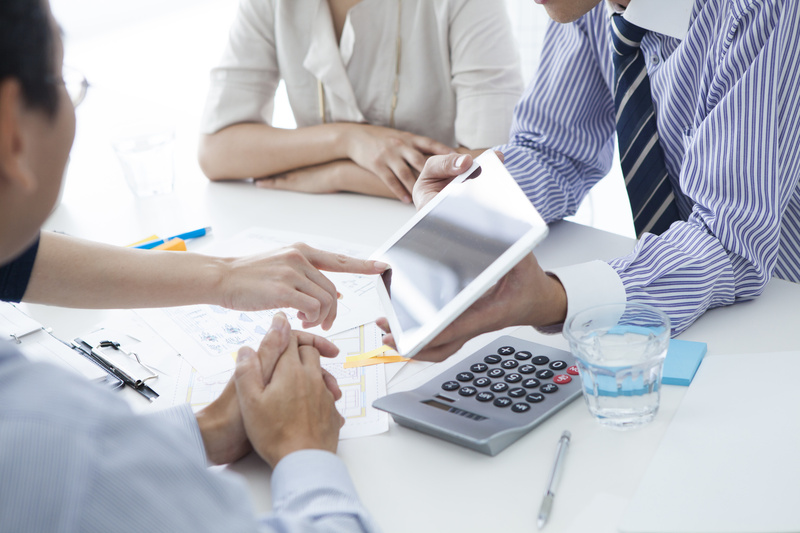 For fiduciaries, we can also provide estate and trust accounting services. Over 30 years of public accounting experience. Ready to have an accounting team dedicated to you? © Copyright 2019 Travani & Richter, P.A. All Rights Reserved.